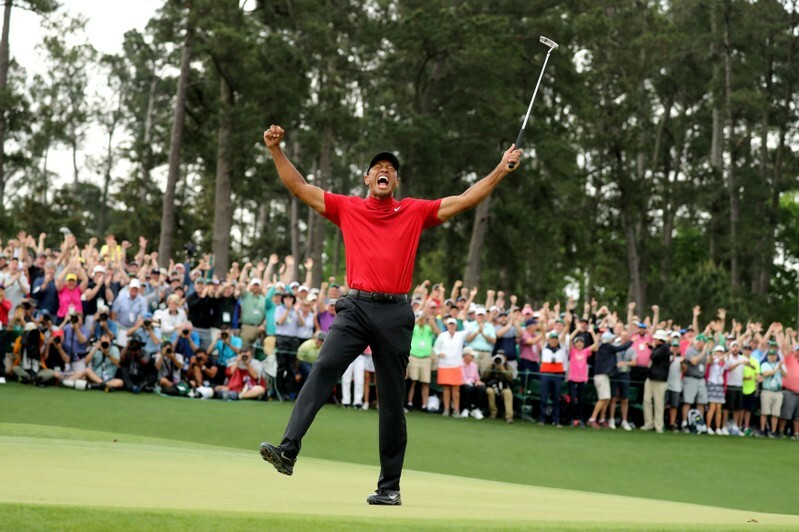 (Reuters) – CBS Corp said on Tuesday that the broadcast of the Masters final round live coverage averaged 10.8 million viewers, making it the most-watched golf broadcast since last year’s Masters final round. 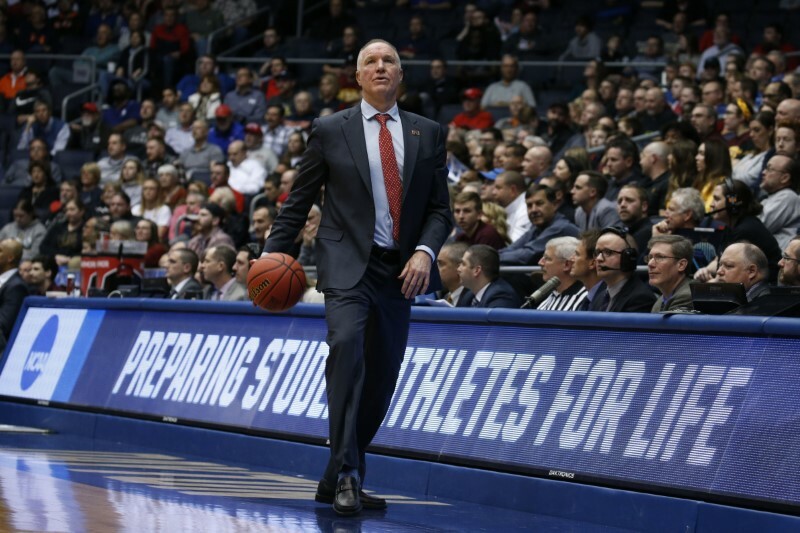 “We thank Coach Mullin for all of his contributions to our men’s basketball program,” athletic director Mike Cragg said in a statement. The departures continued after Tuesday’s announcement. Junior guard Justin Simon (10.4 points per game) has plans to enter and stay in the NBA draft, according to Rothstein, while backup guard Bryan Trimble Jr. has entered his name into the NCAA transfer portal, a source told ESPN. 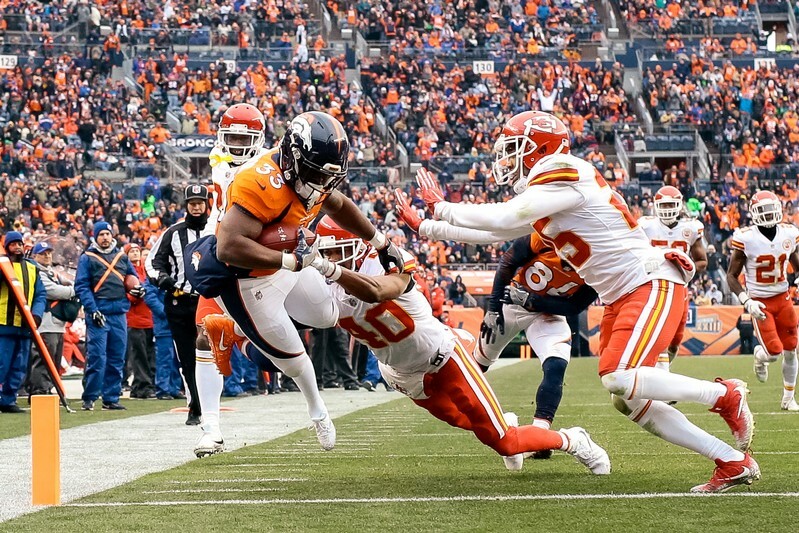 After the Broncos-Falcons clash (NBC, 8 p.m. ET), there are four nationally televised games scheduled for Week 2 of the preseason and three more for Week 3. The Week 2 slate includes the Oakland Raiders at Arizona Cardinals (ESPN, 8 p.m.) on Thursday, Aug. 15, and the New Orleans Saints at Los Angeles Chargers (CBS, 4 p.m.) on Sunday, Aug. 18. Week 3 action includes the Jacksonville Jaguars at Miami Dolphins (FOX, 8 p.m.) on Thursday, Aug. 22, and the Pittsburgh Steelers at Tennessee Titans (NBC, 8 pm.) on Sunday, Aug. 25. The Dallas Cowboys will face the Los Angeles Rams in Honolulu on Aug. 17, the NFL’s first preseason contest at Aloha Stadium since 1976. Specific dates and times for the remaining games will be released later this offseason. Top House Democrats plan to press Attorney General William Barr on his handling of special counsel Robert Mueller’s report on Russian collusion during a hearing Tuesday before the House Appropriations Committee, according to CBS News. Mueller completed his 22-month investigation probe into whether President Donald Trump’s campaign colluded with Russia on March 22. Two days later, Barr sent a four-page letter to Congress summarizing Mueller’s findings. Rep. Jose Serrano, D-N.Y., will ask Barr about reports some members of Mueller’s team say the report was more damaging than Barr revealed. “The American people have been left with many unanswered questions; serious concerns about the process by which you formulated your letter; and uncertainty about when we can expect to see the full report,” he will say. 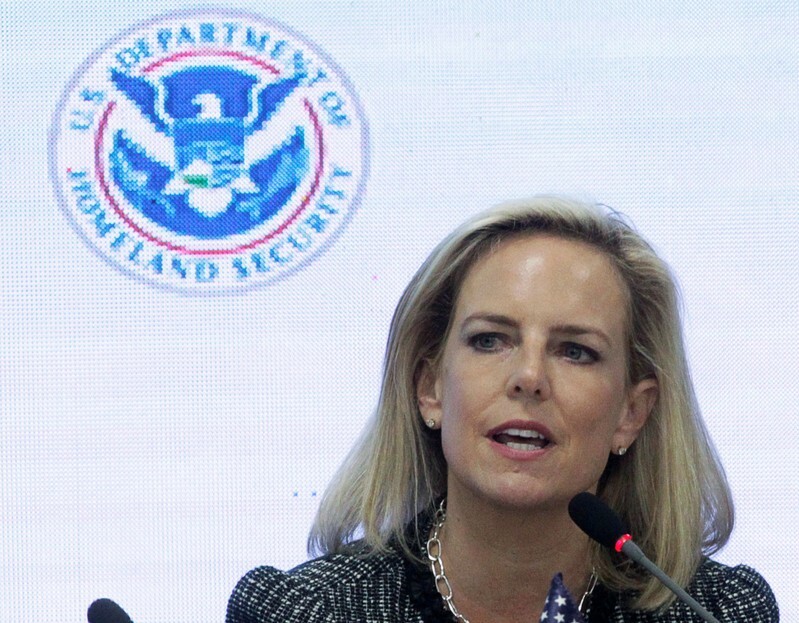 WASHINGTON (Reuters) – U.S. Department of Homeland Security Secretary Kirstjen Nielsen is expected to resign, CBS News reported on Sunday, citing two unnamed officials. CBS said it was unclear if her departure would be voluntary. Democratic presidential primary contender, Ohio Rep. Tim Ryan, said Sunday he supports the Obamacare healthcare model, but also favors a “public option” — a government-run heath insurance agency. In an interview on CBS News’ “Face The Nation,” Ryan said Democrats need to rally around “issues we can unify around and pass” if they want to retake the White House, suggesting healthcare as an example. “We are getting our clocks cleaned by China right now when it comes to electric vehicles, when it comes to solar panels, when it comes to additive manufacturing,” he said. Rep. Jerrold Nadler, D-N.Y., on Sunday bitterly lashed out at Attorney General William Barr as a “biased defender” of the Trump administration, saying his summary of special counsel Robert Mueller’s report was unreliable. In an interview on CBS News’ “Face The Nation,” Nadler, chairman of the House Judiciary Committee, said the panel is “entitled” to see the full report. “We’re hearing leaks that Barr misrepresented in his so-called summary letter what’s in the report, that he sugar coated it, that he made it look more favorable for the president than it was,” Nadler said. Nadler indicated if necessary, lawmakers could go to court to ensure they’ll see even grand jury data in the Mueller report.